Energy efficiency is as important to financial bottom lines as it is to helping the environment. Utility costs are the largest unfixed expense for most businesses, including nonprofit organizations. When nonprofits use energy inefficiently, they are spending money on utility bills that could be going towards meeting their mission. Congregations and houses of worship are no exception. According to the ENERGY STAR program, congregations could cut their energy costs up to 30 percent by investing strategically in equipment, facility upgrades, and by being diligent with routine maintenance on things like boilers and cooling systems. For many congregations, small staffs and aging buildings limit the ability to do routine structure care and upgrades. That may mean higher energy bills and the possibility of equipment failure from deferred maintenance. An energy assessment study – or audit – and low-cost upgrades are easy first steps that houses of worship can take toward reducing energy use and costs. 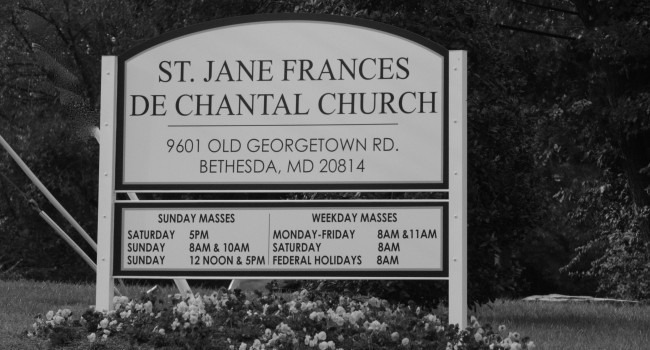 The St. Jane Frances de Chantal Catholic Church and School in Bethesda is a five-building facility with a congregation of almost 2,000 families. 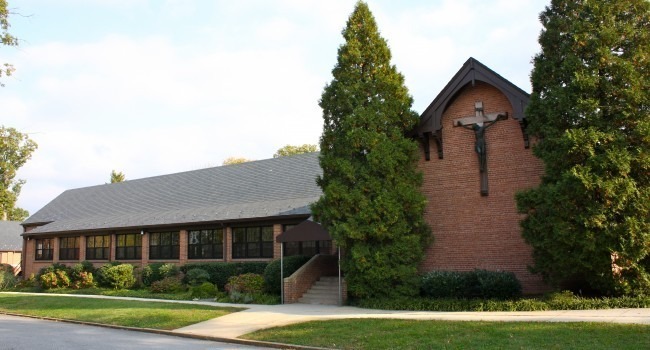 In May 2017, through a pro-bono program, the church connected with Asset Solutions, LLC to do an audit to help them find ways to improve their energy efficiency. a network thermostat system to control and manage the congregation’s 48 different thermostats. According to Asset Solutions, LLC’s principal, Patrick Hoffman, those LED lights in St. Jane’s gym and church will save the church about 70 percent on electricity used for lighting. The new thermostat system, designed to keep the teachers from turning the temperature up or down more than two degrees at any given time, will save the school about 35 percent on heating, ventilation, and air conditioning. To lock in the low energy costs and ensure consistent energy prices over time, Asset Solution, LLC also helped St. Jane procure its electricity and gas at fixed rates, resulting in an additional 17 percent savings on utility costs for three years. According to Fr. 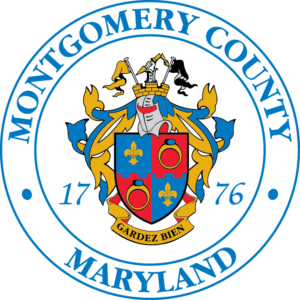 Giese, the process of becoming more energy efficient – once the energy audit was complete – was not a hard one for St. Jane to navigate. The congregation seems very pleased with the upgrades – which have a few unexpected perks. “We use the gym for other things such as concerts and plays and the new lights come with a dimmer that allows us to create different effects and atmosphere for events. 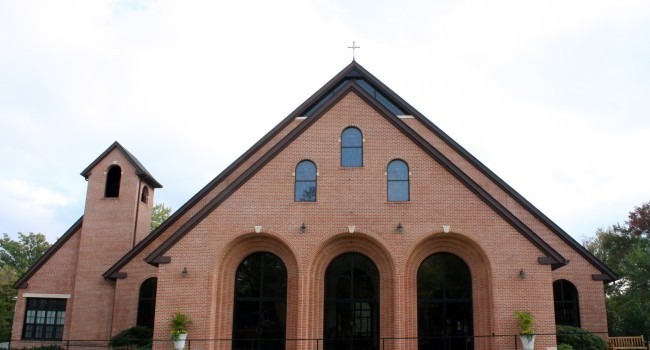 When we first installed, we set them at 35 percent and we are already realizing the savings,” Fr. Giese added. Already seeing cost benefits, a few more upgrades are on the horizon – including installing ceiling fans in the church and destratification fans in the gym next year. “My hope is to regain our investment in 1 or 2 years,“ Fr. Giese said.